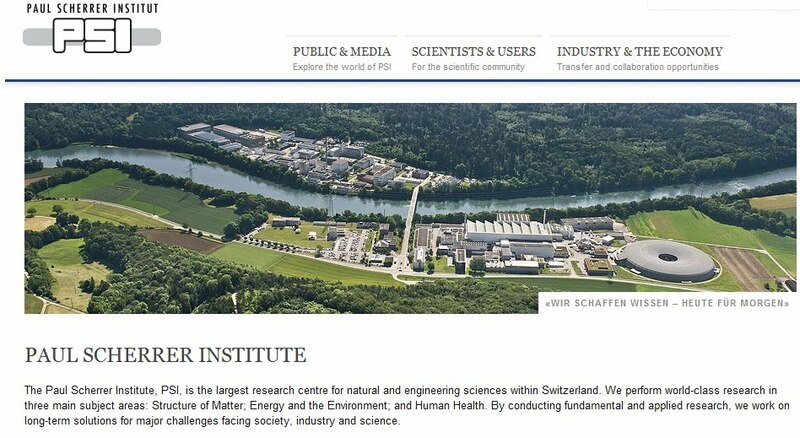 Scherrer Institute in Switzerland. 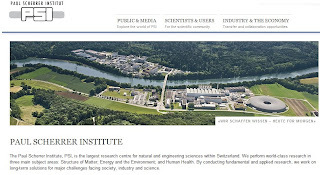 http://www.psi.ch/ Seems we sort of have the same thing going on but they are on a much larger scale. That is one hell of a corporate campus. I wounder if PSI is anywhere near this place?